Alert: 27 Major Vulnerabilities Fixed By Microsoft. Is Your System Protected? Microsoft’s latest round of security patches includes 27 software vulnerabilities, many of which are critical in nature. Affected are widely-used titles such as Windows, Microsoft Office, Internet Explorer, and the new Edge browser. It’s important for users to take action and install the Microsoft-provided patches, and soon. It has been quite a year for Microsoft, at least as far as Windows 10 is concerned. 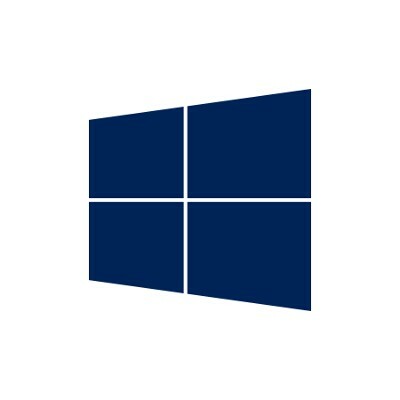 Since the release of Windows 10, over 300 million devices worldwide utilize the operating system. 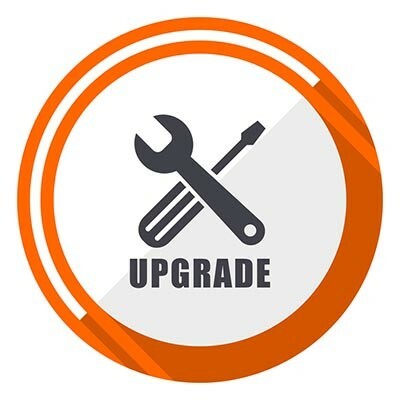 If you have considered upgrading, it is strongly recommended you do so as soon as possible. Is Keeping Employees Away From the Windows Store Worth the Cost of Windows 10 Enterprise? 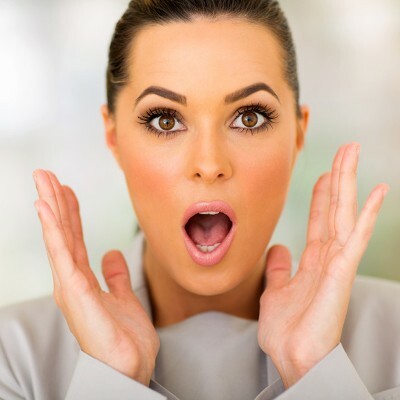 As a business owner, there are naturally a few things you would prefer your employees not to be able to do on your workstations - least of all cost you a pretty penny in charges as well as in memory space. Taking this into consideration, it is no wonder that an employer would prefer to have access to the Windows Store removed from employee workstations. 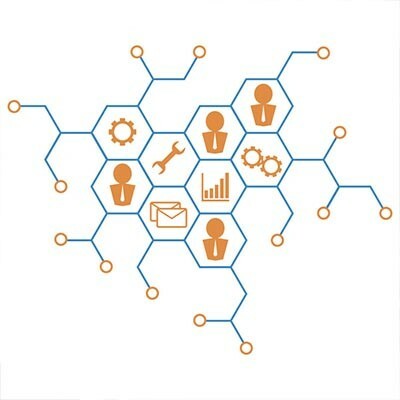 Upgrading to a new operating system is a challenge that many businesses face, especially in light of several prominent older systems reaching their end-of-support date in recent times. For example, Windows XP reached its end of support date just a few years ago, and this past January, Microsoft pulled the plug on Windows 8. While unsupported software is certainly a problem, why does a business ultimately choose to upgrade away from their current OS? Eventually, you’re going to have to upgrade your company’s technology. Sure, you could attempt to save money by holding out for as long as possible. In the end, this strategy may actually cost you money since you'll be stuck using outdated, inefficient equipment and software. 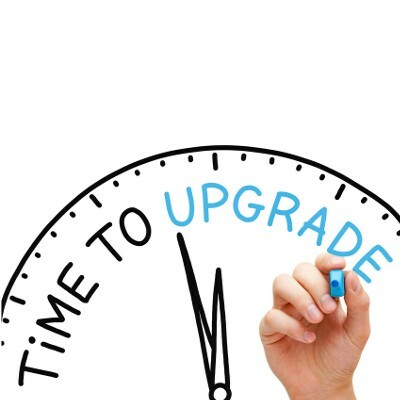 How do you know, for sure, when it’s the ideal time to upgrade your business' technology? Is Old Technology Holding You Back? Your computer might only be two years old, but in terms of tech-age, it is often much older than you realize. The rate at which new technology, malware, and viruses are being produced, it might as well be twenty years old. This is called Moore's law, which states that computers double in complexity every two years. Think of it like the lifespan of a dog or a cat - their lifespan is so short that one human year is equivalent to multiple years for them, meaning that they are much older in terms of their actual lifespan than they are in human years. It's coming down to the wire with the expiration of Windows XP on April 8 when Microsoft stops supporting it. Hopefully, you've upgraded from XP by now, or you have serious plans to, but just because you've upgraded from XP doesn't mean that you're in the clear. Windows Server 2003 is the next OS from Microsoft scheduled to expire. Keeping your software up to date is one of the most important things you can do to secure your system and give your business the competitive edge. However, staying on top of these upgrades is a big maintenance job that's easy to neglect when things get busy. A system with neglected upgrades could spell trouble for your business. WARNING: Microsoft Windows XP End of Life! Some fashion of Microsoft's Windows series of operating systems are at the helm of roughly 90% of the world's PCs. Because of this, it's common knowledge that Microsoft will be ending support for the twelve-year-old Windows XP operating system on April 8, 2014. This "death date" has been publicized for years, but some businesses and end-users still rely on the OS. Change is risky. Microsoft decided to go for it a year ago with the release of Windows 8, bringing users a whole new feel to the interface design and straying from the path of the previous twenty-year-old template. Microsoft has addressed the feedback of its users, made improvements, and recently released an improved version: Windows 8.1. We like to point our clients in the direction of upgrading to the latest technology; and we don't make these recommendations blindly, we have a laundry list of benefits that come with upgrading that can be quite convincing. Yet, there are many people who decline upgrades.